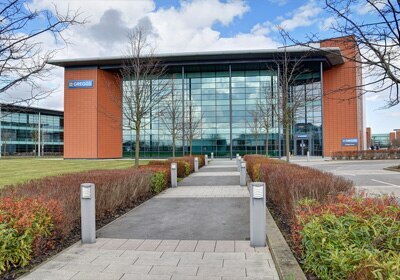 Our Head office is called “Greggs House” and is based in Newcastle upon Tyne, which is in the North East of England. Although it’s our Head Office don't think that you have to be really corporate and serious. We're very much part of the family too, and work in exactly the same open, friendly and close-knit way. We have field based managers, looking after groups of shops and people, and lots of teams working in more operational roles, ranging from People to Finance, I.T. to Retail. And while some people joined us with specialist knowledge, other jobs only call for some relevant experience and computer skills, along with great personality, attention to detail and confident communication skills. Whichever department you're in, our internal and external customers are always the main focus. "I get a career with development"
We always remember that we got to where we are by keeping in touch with the needs of our customers. In Head Office there are a multitude of different working roles. 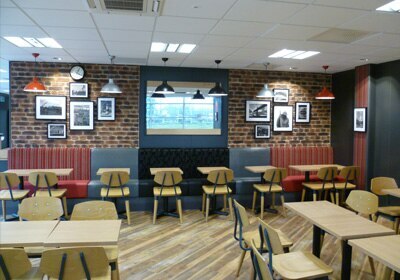 Below are a few that demonstrate some of the different roles within Greggs Head Office.